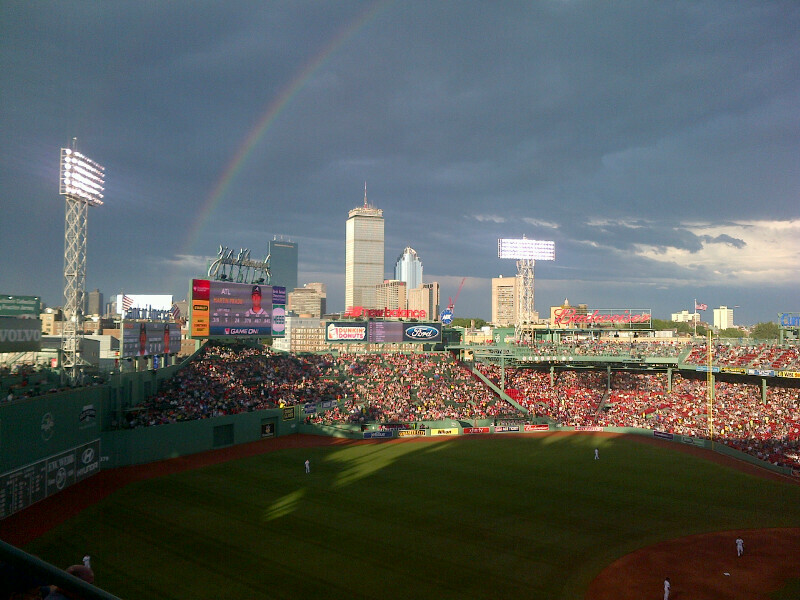 The Official Travel Provider of the Boston Red Sox. 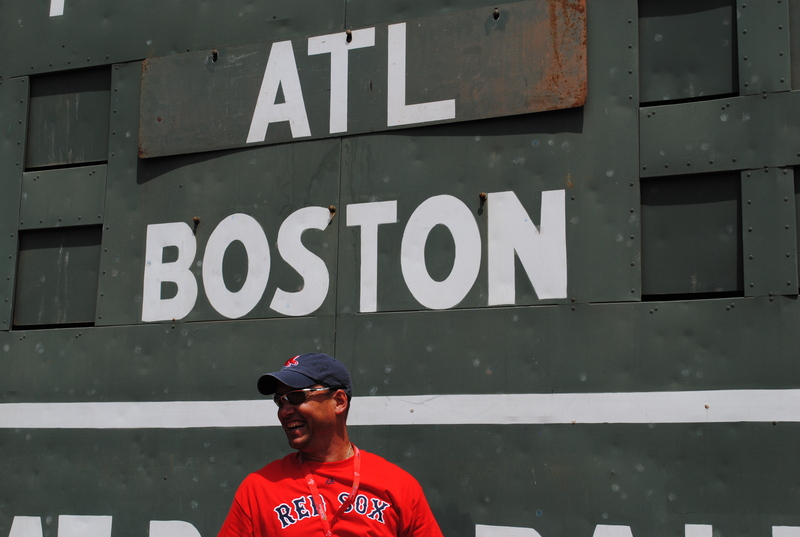 The Braves are certainly familiar with Fenway Park. Well, maybe not these players, but the organization is at least (and Chipper). The Atlanta Braves (formerly Boston Braves, Boston Beaneaters, Boston Red Stockings, etc) played in Boston from 1871-1952. The Braves actually played the 1914 World Series at Fenway Park as the home team (The South End Grounds were too small). 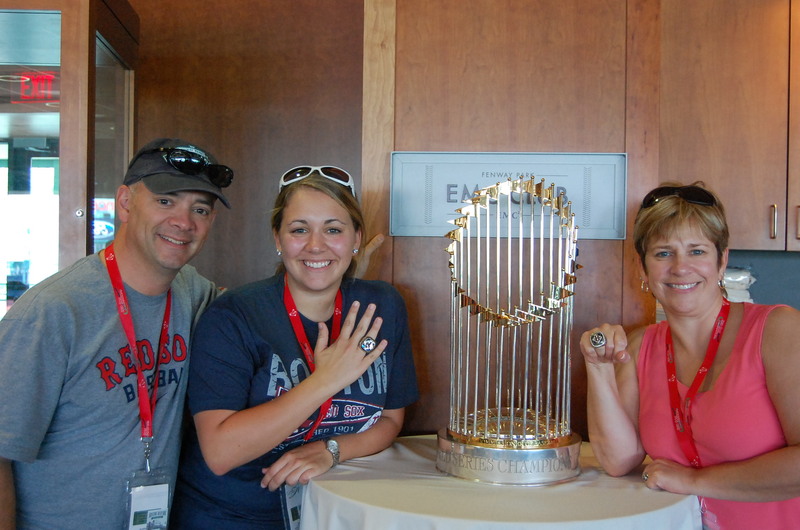 Red Sox Destinations fans came to Fenway in June of 2012 to see a great, historic interleague match up and hopefully see the original home team get some much needed wins. 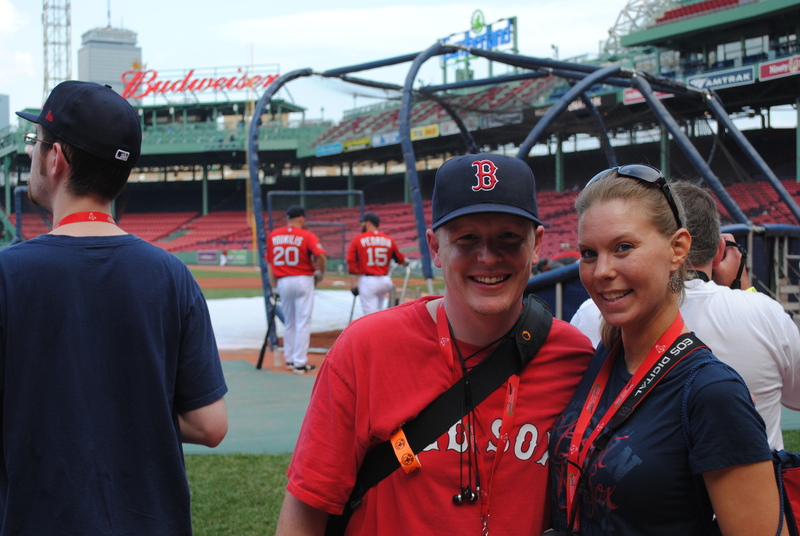 Red Sox fans got great access to Fenway with the VIP tour, Pavilion seats and pre-game batting practice access. 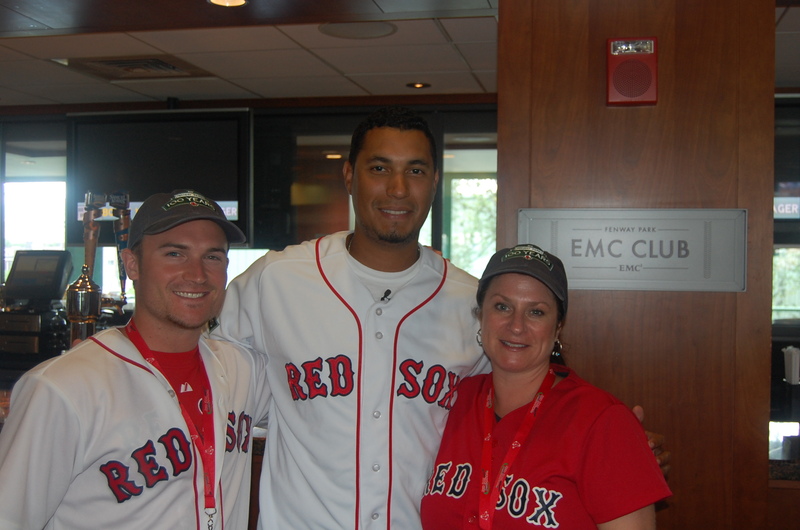 Lowest ERA on the team Felix Doubront visited Destinations fans in the EMC club and signed autographs, took photos and answered questions from fans. The weather held up just enough for us to get all the games in and create a fantastic weekend for all of our guests. See below for some great pictures from the most played interleague match up in the history of baseball! HAPPY HOLIDAYS RED SOX NATION!! !